Get the latest Sarkari result of all Govt. Job and PSU exams in India like Army,Bank,UPSC,RRB,IBPS,SSC and other sarkari naukri and exams. Everybody wants to have a good job and sarkari naukri looks to be the best option for a secure and good job. Here below you will get the links to all recent sarkari results available on the net so don't forget to check your result to start a new career life. Sarkari naukri does not mean a job in Government sector only but it includes all PSU jobs too. 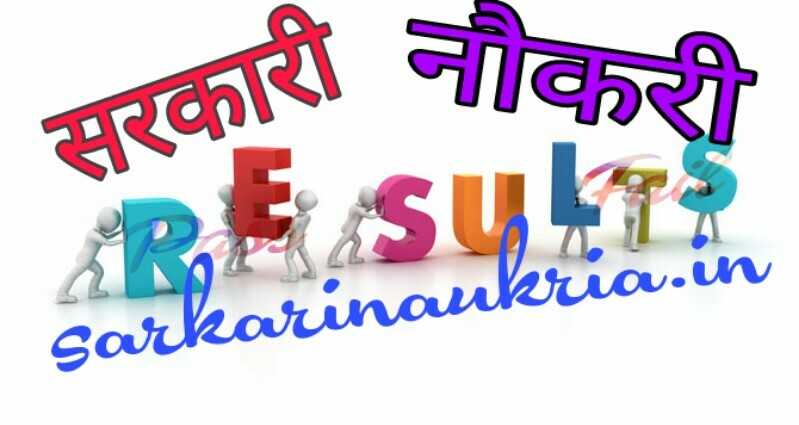 Click on the link below to check Sarkari Result.